Let's travel the world. 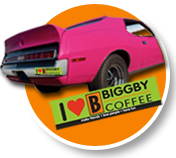 Submit a picture of you & your BIGGBY cup on your adventures and win! Click below for Contest details. By checking this box and uploading the photo you agree to the terms of agreement. Everyone loves BIGGBY COFFEE! Show BIGG love when you sport our awesome swag. And remember…we love you! 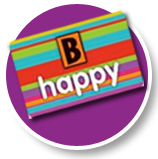 Your birthday wish for a free drink from BIGGBY has come true! Happy Birthday! Our customers make us who we are! Feedback is always appreciated. 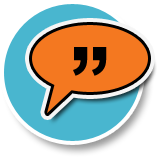 What are customers saying? Find out by checking out our Facebook page here! You can also learn more about who we are as a company and chat with us!